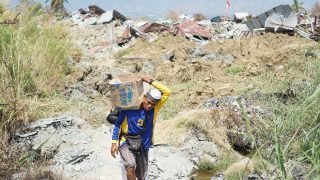 On Friday, September 28, a 7.5-magnitude earthquake struck off the central island of Sulawesi in Indonesia, triggering a tsunami that engulfed the city of Palu. The disaster has claimed more than 2,000 lives, and over 80,000 people are displaced. 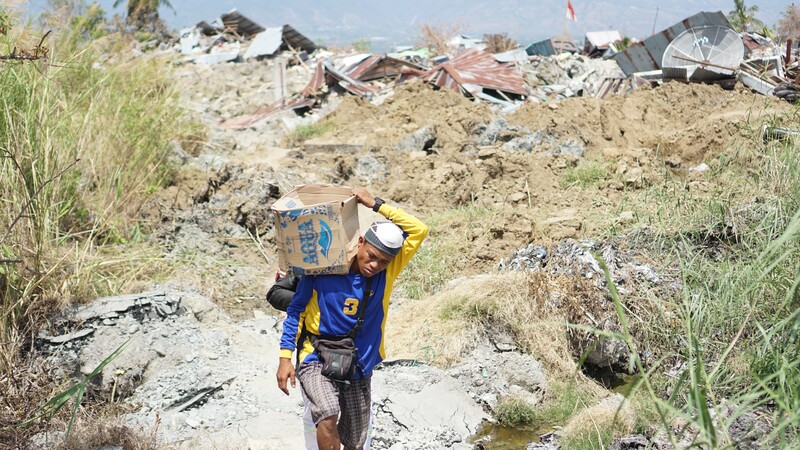 Those living in impacted communities face shortages of clean water, food, housing and fuel. Electricity and communications services remain hampered, and health facilities are running low on essential medicine and supplies. PWS&D is supporting members of the ACT Alliance to address these urgent needs and support survivors in Palu, Donggala and Sigi District and Central Sulawesi. Part of this response includes the provision of life-saving food, water and sanitation (clean water for consumption, water treatment, latrines, hygiene support), shelter kits (tarpaulins, mattresses, blankets and ropes) and health services. This support is crucial to the survival of vulnerable groups—children under five, pregnant women, nursing women, the elderly, and people living with disabilities. You can make a donation to PWS&D’s response in Indonesia through your church, by mailing a cheque to the office, donating online, or calling 1-800-619-7301 x291.